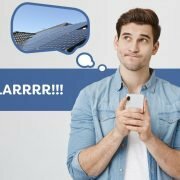 Solar batteries – is the technology there yet? Following the recent installation of the 2 millionth solar installation in Australia, more solar homeowners are solving solar’s greatest dilemma of storage – storing generated power in a battery. This innovative technology which was once a dream, has now become a reality for Australian households. 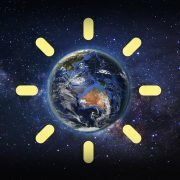 Over 28,000 Australian households have installed solar battery storage to their existing solar systems, begging others to ask – what battery have they installed? Are they actually getting benefits from it? Is solar battery technology there yet? Not everyone has the same battery installed at their property because each household isn’t the same. Everyone’s dependency on energy is different and will not fit the same energy profile. There are various types of batteries available at the moment and each have their own or share similar capabilities. Lithium-ion batteries are the most popular solar batteries installed in Australia due to their advanced and stress-tested technology. It is the same battery makeup as the batteries you have in your phone or camera. Nickle Manganese Cobalt is commonly found to be used in larger-sized batteries or electric vehicle chargers. 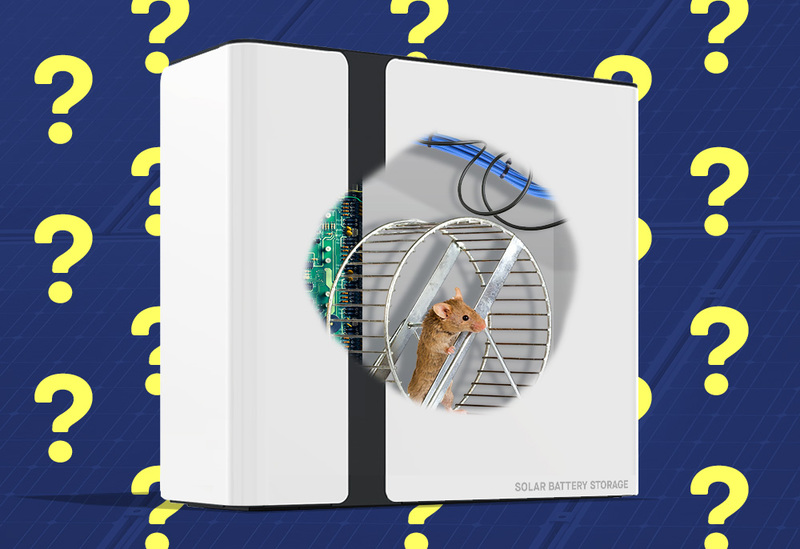 Do all solar batteries have blackout protection? And do you need it? 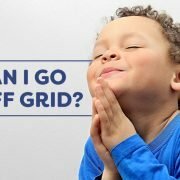 If your household is subject to regular grid outages, then you’re better off looking at a battery that will cover your needs during a blackout period. But not all solar batteries on the market have this feature, this may be due to inverter limits or manufacture. Blackout protection essentially means that the battery protects your household’s energy demands in a blackout. Once the outage is recognised by the inverter, your loads will be powered by the charge in the battery. Is battery technology there yet? 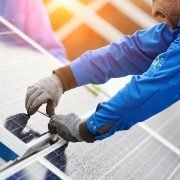 Solar battery technology is at its prime, and Australian households now have more choice than ever when it comes to what size and feature battery to install. 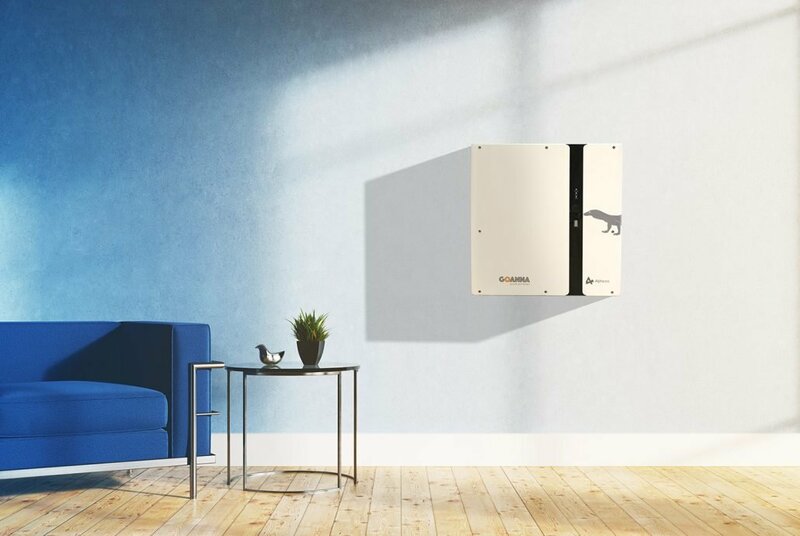 The latest innovation is the Goanna Solar Battery, allowing households to expand and have blackout protection, in one modular battery system. 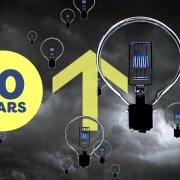 Why are modular batteries better than large capacity batteries? 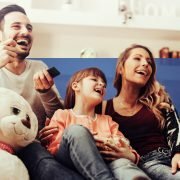 Unless you’re guaranteed that your energy usage profile (the way you use energy) will not change in the next ten years, a large capacity battery may not be the best option for you. Options to expand the battery are very limited.  Modular batteries are particularly beneficial to Australian households because as your energy profile changes, so too can your battery capacity – and not at an astronomical cost either. With all essential, main components of the solar battery already installed in the first battery, you are simply just increasing the capacity so you can store more energy. 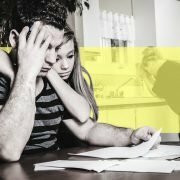 Is Solar Viable for Young Families?